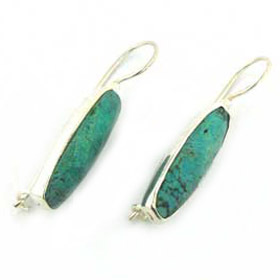 Turquoise, with its unusual veining, numerous shades and deep routed place in the history of jewellery is a favourite. 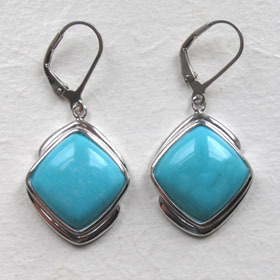 Turquoise features in all types of jewellery whether fine, couture, ethnic or fashion. 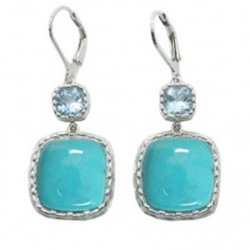 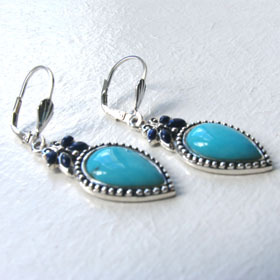 Treat yourself to some turquoise earrings - they will take you through the calendar and to any event. 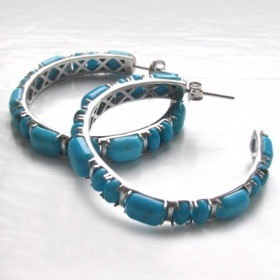 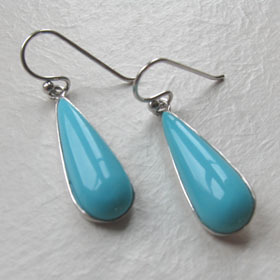 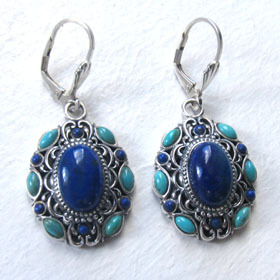 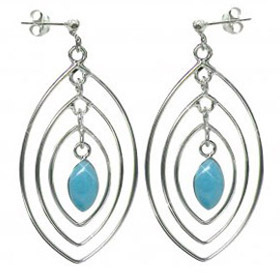 Our natural turquoise earrings include all styles and many colours. 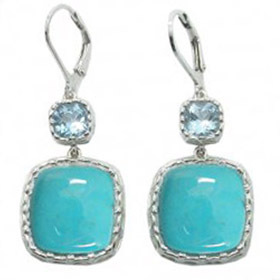 Learn more about turquoise in About Gemstones.